Sonrisa Ventures – We help you start your Ecommerce journey! We help you start your Ecommerce journey! SONRISA VENTURES is an E-commerce consultancy and investment company with a focus on supporting small and medium-sized businesses selling physical goods online. We are experts in designing, sourcing and launching brands on Shopify and Amazon and can help you get your feet off the ground in no time! 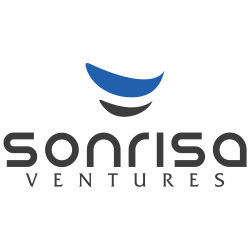 Contact us at info [at] sonrisa-ventures [dot] com to find out more.